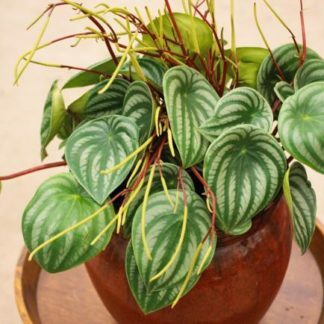 Heartleaf plant is species of flowering plants. 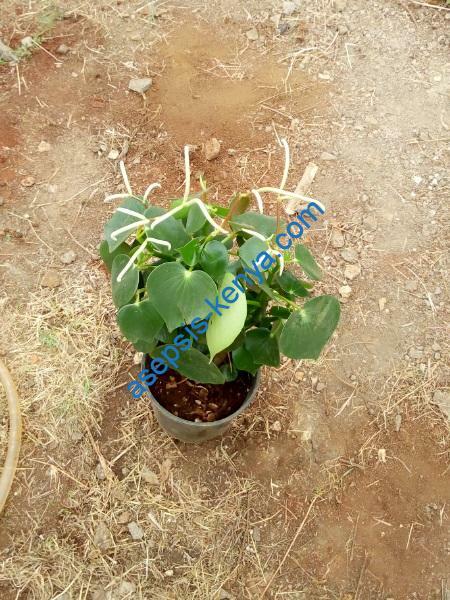 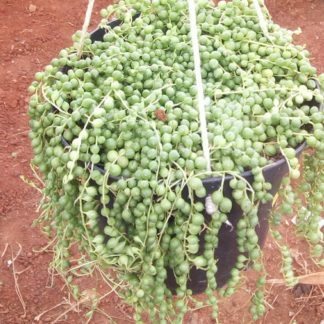 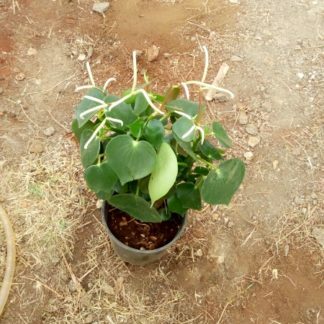 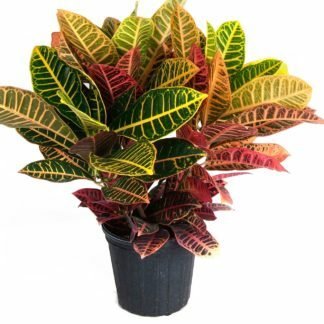 It is beautiful houseplant to grow commonly known as missionary plant. 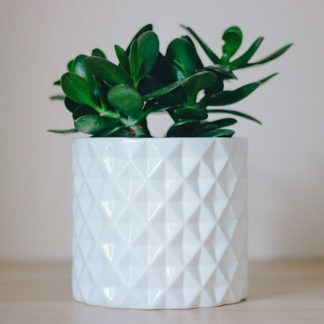 More plants.